Gas compression can be used for a variety of applications. Working together with several bare compressor suppliers enables Eltacon to deliver gas compression solutions for each type of application. 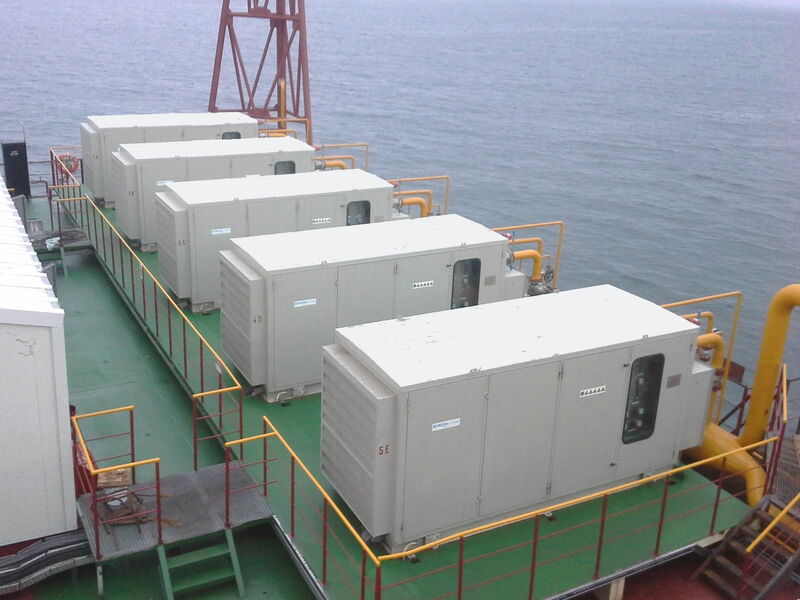 Using oil injected screw compressors, the installation space and costs are kept to a minimum. The low vibration of the unit and low maintenance costs are advantages applicable to all solutions.